Please join me in giving Wendy Bertagnole of Imperfect Mom a warm welcome. 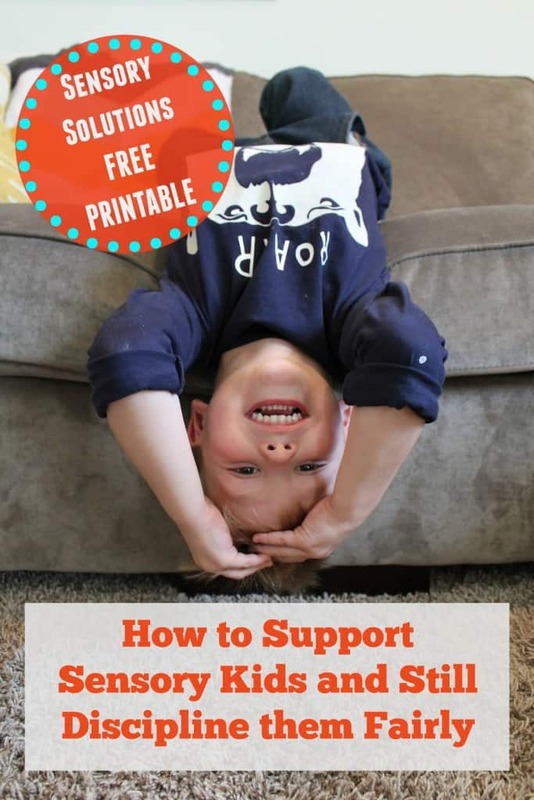 She is here today writing a wonderfully helpful guest post on supporting your child’s sensory needs while still disciplining, when necessary. Of course, Wendy is no stranger around here. Wendy and I are working on a very special project that is under wraps for now, but will be an AWESOME resource for parents. 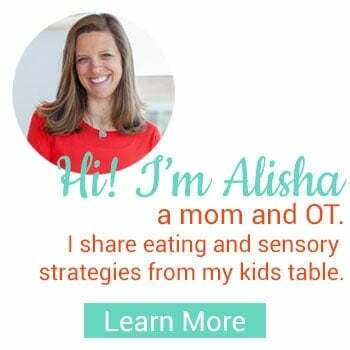 So get to know Wendy better by reading this great post, in it she is just scratching the surface of her vast knowledge of behavioral and sensory strategies. 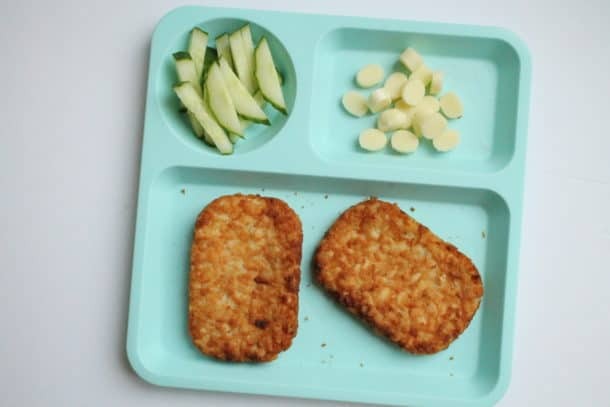 A 7 year old boy has a consistent diet of exactly 10 foods, the same ones he has eaten since he began eating solid foods. Other moms say his mom should just be more consistent in her discipline and only give him what is offered. Is mom supporting her child’s sensory needs or simply giving in to avoid a fight? A 6 year old girl insists on only wearing tight leggings and two pair of underwear every day. For now it isn’t a problem, but what will happen when her peers start noticing her odd fashion choices? Will she be made fun of? The thoughts weigh on her mom’s mind as she wonders when to start pushing her to try other fashion choices. How much can she realistically push her knowing that the sensory aversion will always win? Is this still a sensory response or a learned behavior? As a parent of a sensory child, I understand this feeling all too well. The area between sensory response (ie. 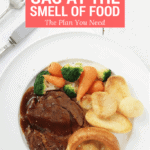 gagging while eating certain textures, the excessive itching and crying when wearing a tag on clothing, the meltdown that happens in the middle of the grocery store due to the bright lights, etc.) and typical “behaviors” is a frustrating line to find. There is hope. 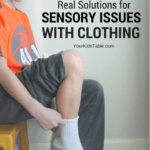 There is a way to teach appropriate behavior and still support sensory needs. To understand how to approach these sensory situations, it is important to understand how and why they occur. First let’s look at the child’s sensory response. The learned behavior would include crying to get a toy in Target, throwing unwanted food on the floor, slamming doors, screaming at the thought of taking a shower, etc. Sensory behavior includes the natural response to sensory aversion or dysregulation (when a sensory need is not met) and would look like this; irritation due to bright lights in the store, gagging at certain food textures, the need for deep pressure while playing, experiencing physical pain or irritation in the shower, etc. The sensory behavior includes a child’s natural reaction to an environment or situation. The learned behavior includes the actions to get attention, gain access a desired outcome, or escape a specific activity or stimulation. The difference between the two isn’t always black and white. Often times the sensory response, if left unnoticed or when forced, will trigger a learned behavior. When sensory aversion or dysregulation occurs, child is in a state of irritation, or fight or flight. That irritation or aversion is the body’s natural response and encompasses the sensory portion. The learned behavior is how that irritation or dysregulation is expressed. 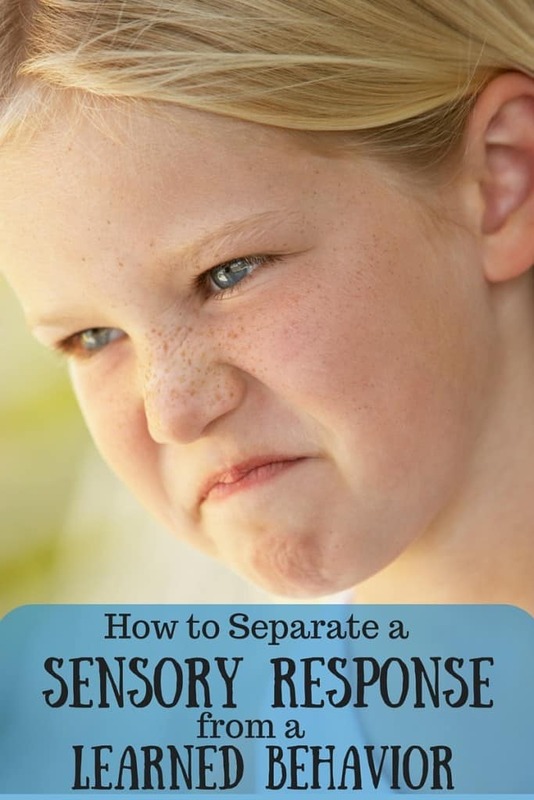 While a parent can’t teach a child to not have sensory responses, appropriate ways to respond to them can be learned. 1. 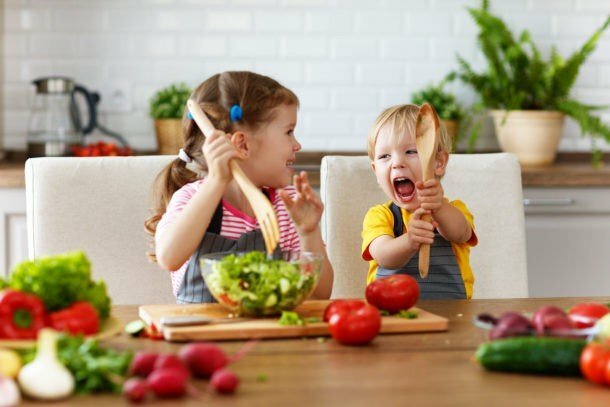 Separate sensory from the learned behavior in every situation- At the dinner table, your child refuses to eat her steamed carrots and, as a result, dumps them on the floor. The sensory portion of that is refusing to eat her steamed carrots, the skill she is lacking is the ability to communicate that sensory aversion to you. 2. Support Sensory– Respect that it is hard for her to eat steamed carrots, don’t force it. Explain to her that some nights carrots will be offered. While she has the choice to eat them or not, she will not be allowed to speak negatively about them or throw them on the floor. This is one way to support her sensory aversion while still offering her the ability to explore or tolerate the food somewhere near her. 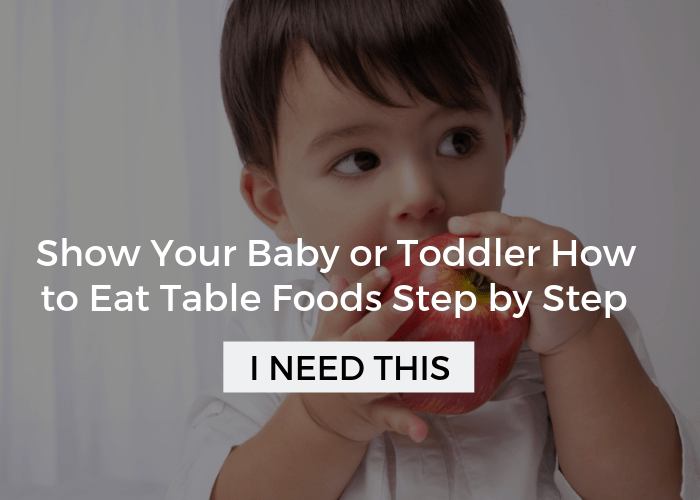 You are teaching her to be flexible to different eating opportunities she may encounter in different places. In situations where a sensory aversion can’t just be avoided, seek to provide sensory support. If your child is running through all the clothing racks in the department store, desperately seeking any kind of tactile input, provide that input in a more socially acceptable way. Consider walking straight to the fuzzy blanket isle to pick out something extra soft and soothing for your child to hold while obeying the rules in the store. Speaking of stores, they, along with other public places, can be notoriously difficult places for kids with sensory needs. 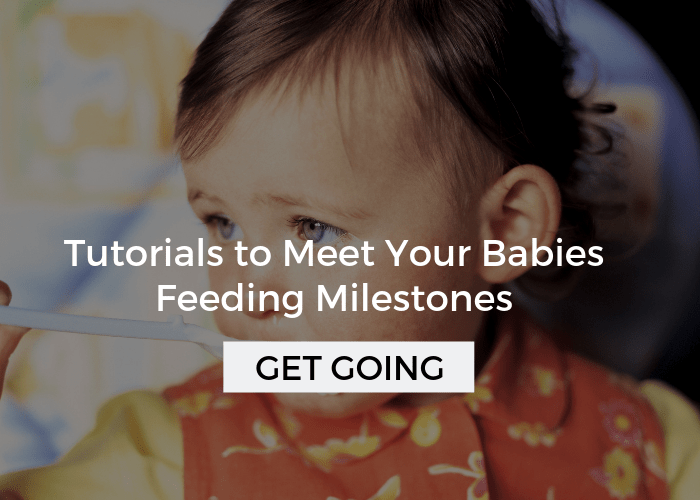 Figuring out how to meet or manage your child’s needs can be overwhelming. 3. 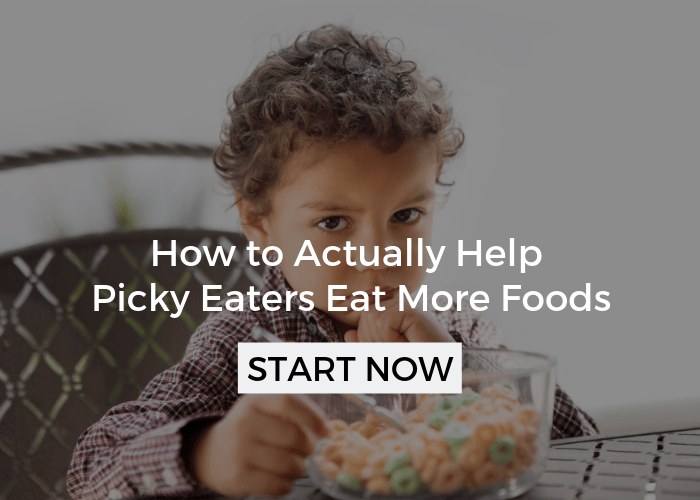 Teach the Appropriate Behavior- Dumping food on the floor is not an acceptable way to communicate a sensory aversion. Tell your daughter that you will respect her when she says she can’t eat a specific food, knowing that it is not something her body will allow her to do at this time. Talk with her about a few appropriate ways to communicate that aversion to you. She can say “this food makes me gag” or will be allowed to separate the food you place on her plate, but throwing it on the ground will not be tolerated. Set rules about what happens if she dumps her food on the floor. Tell her that you are respecting her sensory needs and expect her to respect your need to keep the house clean in return. 4. Be consistent- Once you have separated the sensory response from the learned behavior, you can be confident in knowing that the rules you set are appropriate for your child’s sensory needs. In order to be successful in teaching appropriate skills, the discipline needs to be consistent. Follow through with your rules confidently after taking into account sensory needs and aversions. Now when that nagging question comes to your mind, you will know how to look at the situation in a different light. There will still be food aversions, tantrums, awkward fashion statements, and the inevitable judgments from other parents. 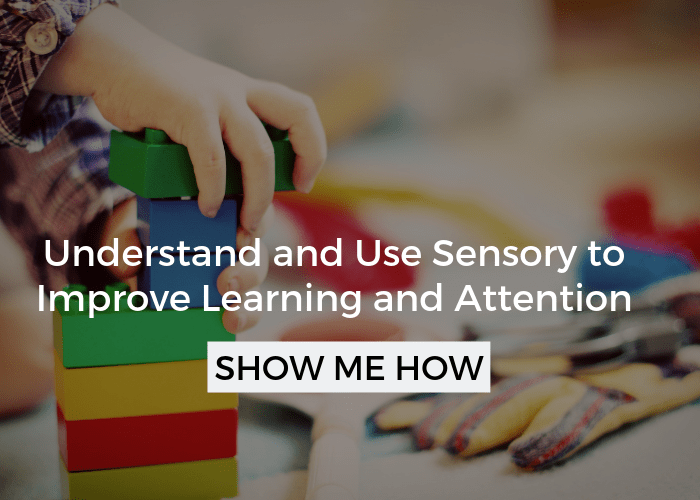 Now you can be confident in knowing where you can push your child to learn more and where to back off and respect the sensory response. You now see the difference between the sensory need and the skill and can confidently separate the two in any situation that arises. Join Wendy and I for the FREE Understanding Sensory Mini Course! Wendy Bertagnole, MA SpEd is the creator of Imperfect Mom and a mother to three young kids. She worked in Special Education for about 7 years and since has continued to share her passion of working with difficult behaviors and sensory needs with the online world. You can find her on Facebook and Instagram. I struggle with sensory and discipline too due to an older sibling that is constantly monitoring if everything is “fair”. I know that’s so hard. We talk to our kids all the time about not measuring what happens in their life as fair or they’re always going to be disappointed. Of course we constantly have to be reminding them of this! I love this! 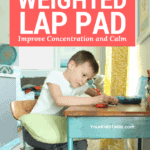 Being a Sensory kiddos Mom, I am always needing help with the discipline area. People are always saying he is “too wild” and it kills me. Its nice to see someone who understands! Thank you for all you do!